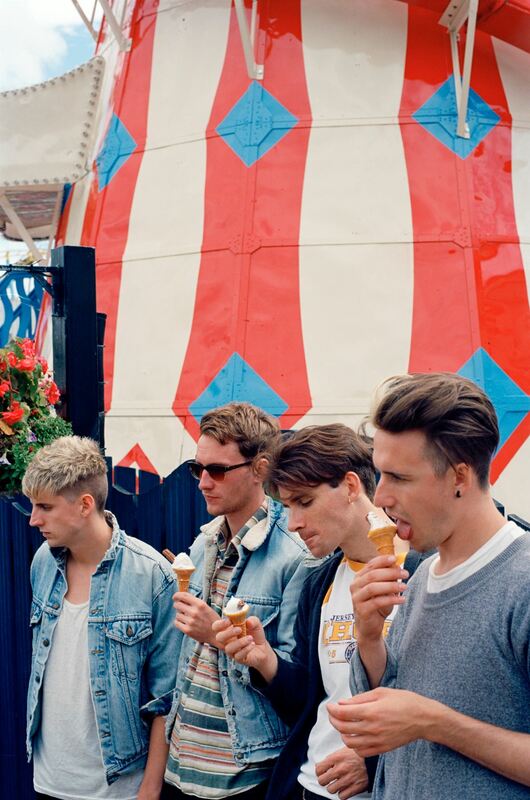 Indie five-piece Coasts have revealed their latest track, ‘A Rush of Blood’. It’s the first movements this year from a band who are looking to have an important 2014. The new single shows a progression from the band but thankfully, not a reinvention. Coasts have found an identity and sticking with it could be the key for them. With the kind of euphoric electric guitars you’d find in the latest work of Two Door Cinema Club, all things point in a similar direction for Coasts. They haven’t even released their debut album yet but they have a perfect blend of the new band on the block buzz but also maturity. ‘A Rush of Blood’ will be released in early April. Listen to it below and catch our interview with Coasts tomorrow!